"There are three key ingredients to being a superior carpet cleaner. Commercial and residential carpet, tile and upholstery in the greater Grand Rapids area. Call today for a FREE estimate! We believe very strongly in supporting good causes. 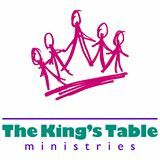 Please help us support these organizations. 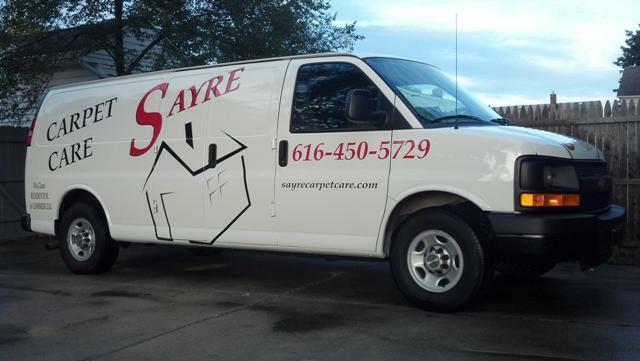 Linda and I started Sayre Carpet Care in 2009 as a premier carpet cleaning service. Our goal is not to be the biggest company in Grand Rapids, but definately the best. We are personally on every job that we schedule. Our success depends 100% on the quality of service we provide and we ensure that every customer is satisfied with our performance. 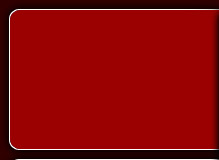 We operate the most modern, state of the art, truck mounted equipment in the State of Michigan. 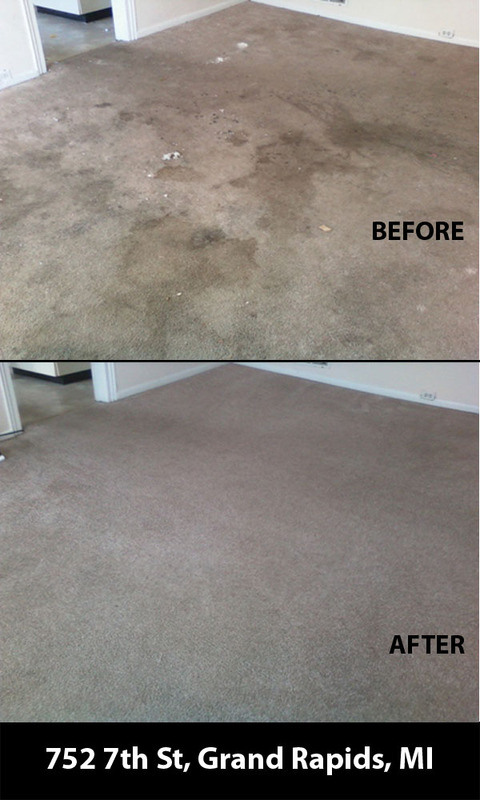 We guarantee that you never have had your carpets as clean and as soft........and they will stay cleaner longer! We have some trade secrets that we have developed to ensure a superior cleaning. We would appreciate the opportunity to share them with you. We look forward to meeting you and exceeding your cleaning expectations! To view the actual cleaning of the carpet shown above, click on the video below.